Join us Saturday March 9th in the afternoon at Whirlpool Hub for some family and kid-friendly skiing! We will have a 2km loop marked out with turnaround points every 500m. 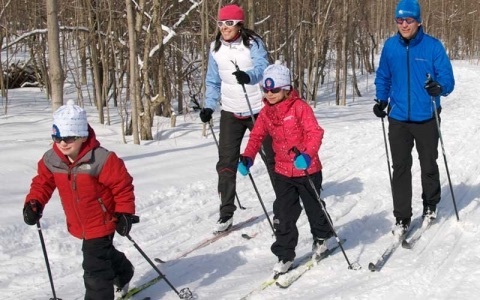 Bring the family out for an afternoon of skiing, hot chocolate, bonfire and great interpretative displays by Parks Canada. At temperatures below -25C, the events will be cancelled. A decision to cancel may be made prior to race day based on the forecast or snow conditions, or it may be made on race day based on current weather conditions and the forecast. Event updates and/or the final decision will be posted on our website if possible; however, it is best to contact the organizing club for last minute event information. Volunteers are needed: registration, aid station, family activities, lap sweeping and more. Contact us to view available volunteer shifts and to sign up.